“Star Wars: The Force Awakens” has just hit the theaters. 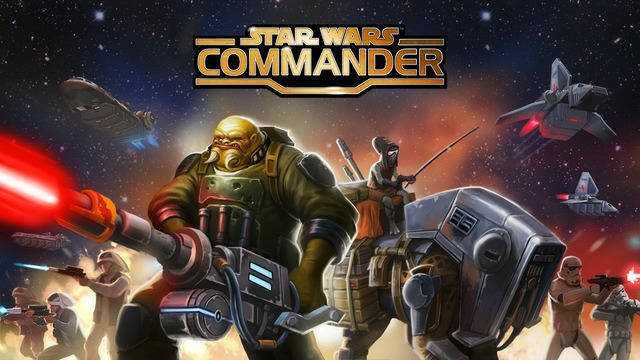 As a hangover cure for the film, here are five “Star Wars” apps that you can check out for free. 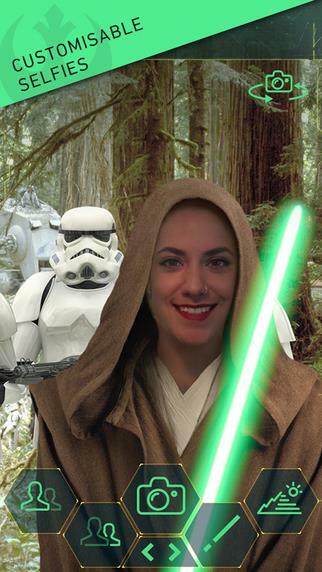 This app has an augmented reality feature that allows you to take selfies as your favorite “Star Wars” character. Using your phone’s camera, you can take photos of yourself as a “Star Wars” personality. Additionally, it has movie quotes and sound effects including the sound of a lightsaber turning on and R2-D2’s classic sound. For those who have a creative mind, this app lets you be the director of your own “Star Wars” movie. 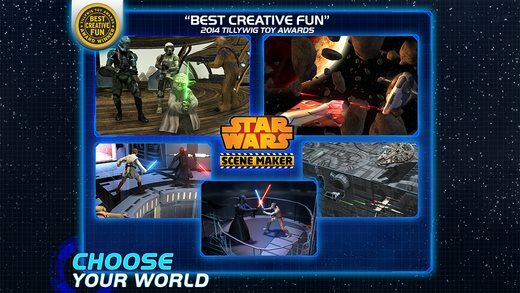 It lets you create your own “Star Wars” universe, choosing your characters, setting and weapons. Additionally, you can set the actions, dialogs and sound effects. This app has three in-app virtual cameras that let you record scenes from multiple angles. You can then apply your own voice to put into any character’s mouth. 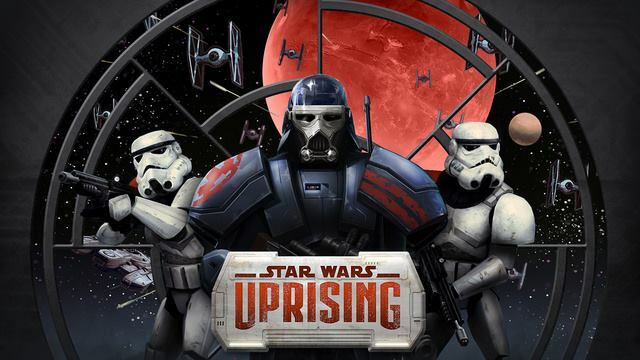 This strategy game has a similar theme as the popular game “Clash of Clans.” Here, you can select whether you are with the Rebellion or the Empire. You can combat popular characters such as Dark Vader, Han Solo and Luke Skywalker. Different planets from the “Star Wars” universe are featured in this game. You can relocate your base to different worlds and see AT-ATs, wookies, and stormtroopers fight each other in an epic battle. This role-playing game lets you build your own hero complete with gears and abilities to your liking. You can team up with your friends and other players to form a powerful alliance as you combat evil enemies and explore the Great Beyond. Everything happens in real-time so any action you make can have a big difference and the universe around you continuously changes. Massive Sector Battles adds more in-game content like new planets, exclusive gear and level caps. Not everyone can afford a lightsaber replica so if you want to be a lightsaber-wielding Jedi, you can still do so using this app. 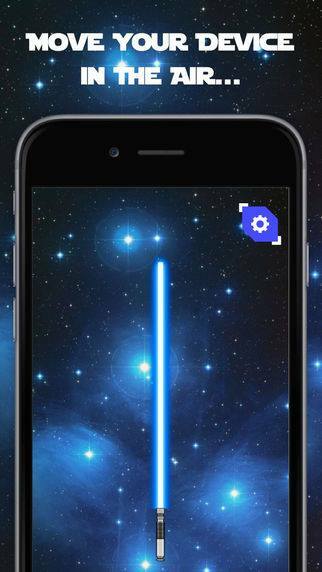 Using this app, you can customize your on-screen lightsaber with different colors and hilt. You can also choose to have a dual-blade lightsaber if you want to appear like Darth Maul. Battle with friends who also have this app. Your phone’s camera will flash when you make virtual contact. It also comes with a selection of sound effects for a complete “Star Wars” battle feel.